Home > Blog > What is the problem with Stormwater? As a homeowner myself it is very important to keep my property in safe and good condition, that's why I decide to do a blog about how to implement best management practices for storm-water. 1. Disconnect from the storm sewer and redirect downspouts into lawns or garden. 2. Maintain healthy lawns, by increasing infiltration. 3. Increase the number of urban trees and shrubs. Stormwater is rain or melted snow that flows over the ground. In a forest, storms eater is reduce because precipitation is use by trees or absorbed into the organic rich soil. 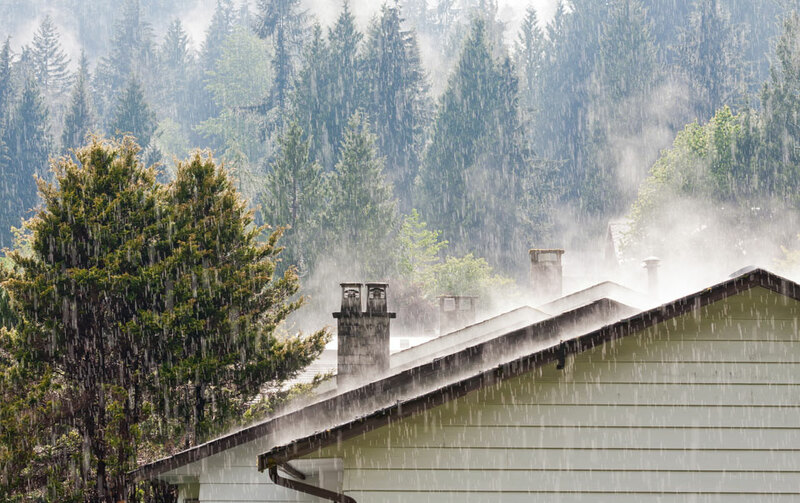 As a result, less rain or snow makes its way to steam or lakes, while groundwater supplies are replenished. Over time, more development and fewer forests have led to an increased in the amount of imperious surface area, affecting the health of our rivers and lakes. As a homeowner it is crucial to be in the lookup for the possibility to be found in the middle of a flood disaster, taking preventing steps it is very important, as well as to know the coverage we have or don't have, in you home insurance. A regular homeowner insurance does not cove flood loss, you can get protection thru the National Flood Insurance Program. Call us today to obtain more information. Tags: storm, flood, eater, damage, insurance, home.